Trippier tech house shuffles and aquatic techno courtesy of a new producer hailing from Gerogia. 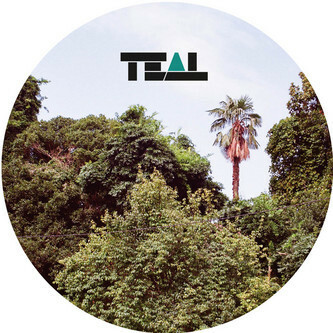 'Where Time Forgot' alloys shaking Afro-beat rhythms to murkier bass grumbles and droning pads to mesmerising, drugged-up effect. 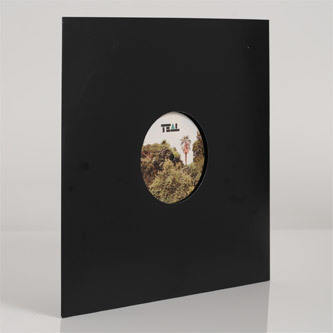 'Every Possibility' is locked to an old skool techno vibe, replete with euphoric chord progressions not a million miles from his other output as Gacha on Apollo.